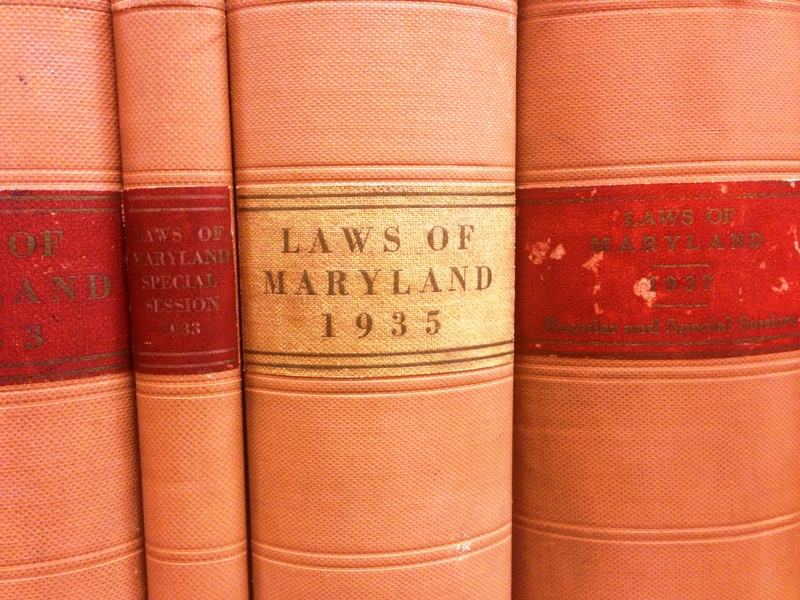 Today is Maryland Library Legislative Day! Librarians and library supporters from across the state will convene in Annapolis to support Maryland public libraries. As part of the event, Maryland’s Senate and House of Delegates will proclaim today as Maryland Library Day. This annual advocacy event aims to build support for Maryland public libraries and to highlight the current issues facing Maryland public libraries. Library leaders, supporters, patrons, and advocates will meet up with their elected General Assembly members in Annapolis to promote libraries and library-related issues. If you are participating in Maryland Library Legislative Day, you are welcome to drop by the Law Library for an early breakfast and to rest and recharge throughout the day. If you are interested in learning more about Maryland Library Legislative Day, check out this blog post reporting on the 2010 Maryland Library Day.